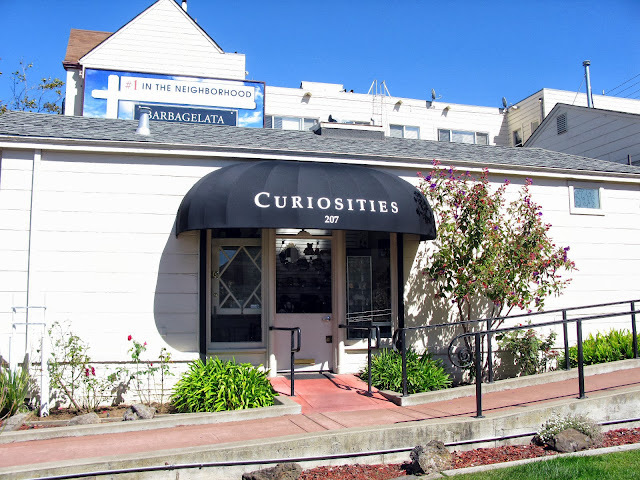 I'm thrilled to share the upcoming grand opening of Curiosities, a wonderfully eclectic boutique in the West Portal neighborhood of San Francisco. 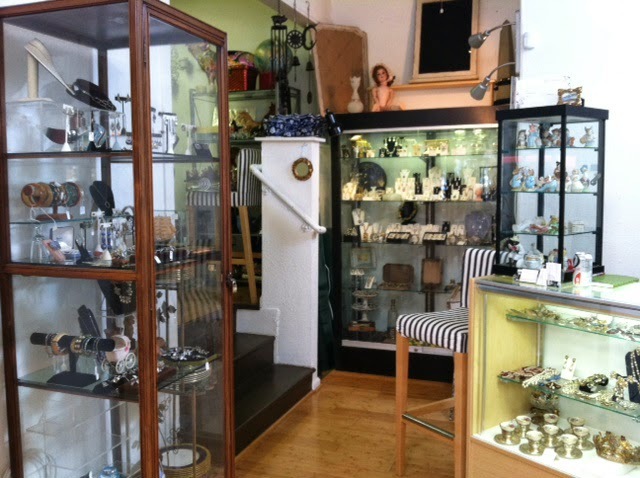 Proprietors Karrie Finkel, and sister, Tina Mulligan, have been in the vintage/antiques business for more than 26 years. 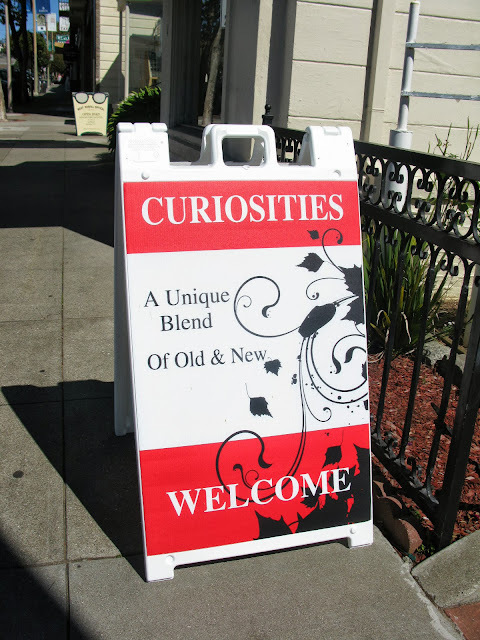 They've teamed up to open Curiosities, a very special shop that has a unique blend of old and new. 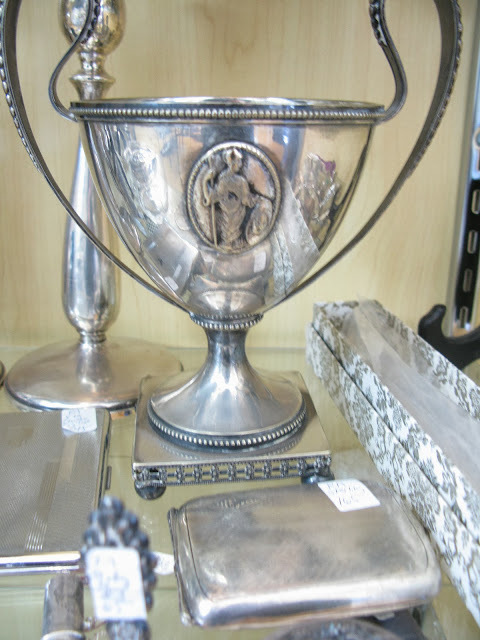 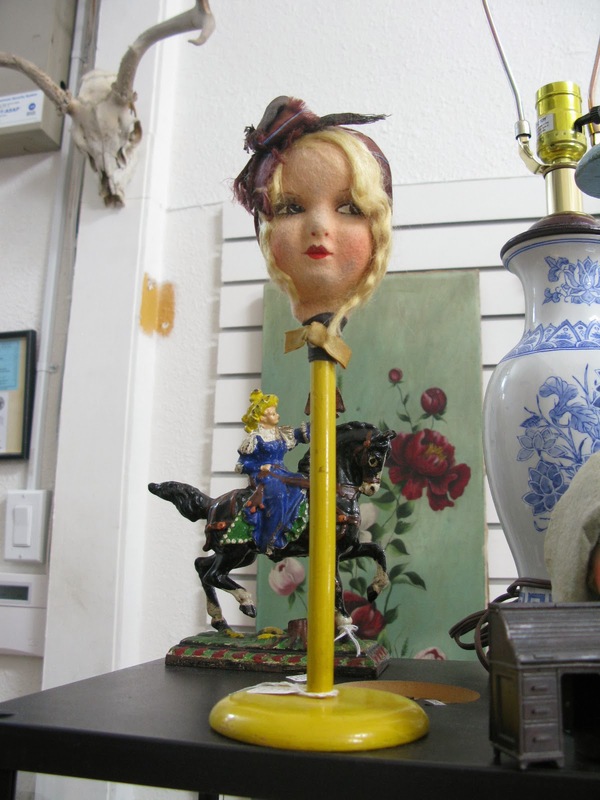 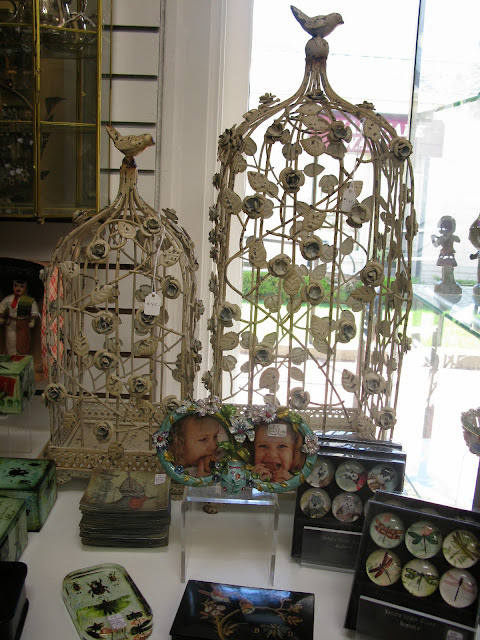 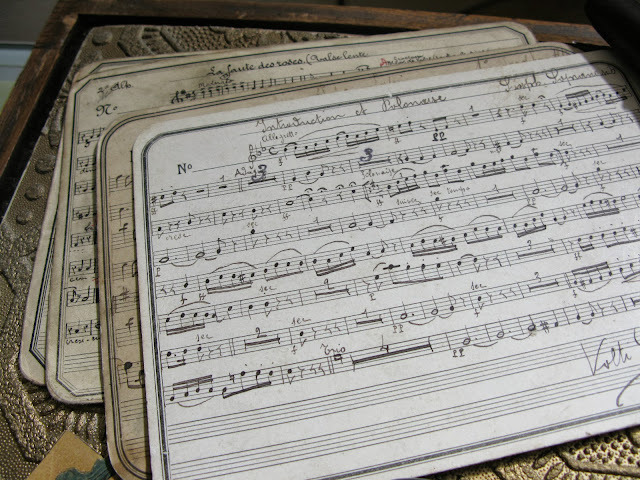 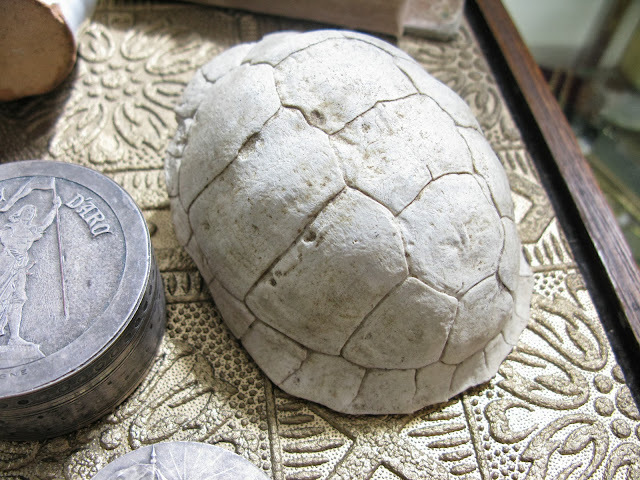 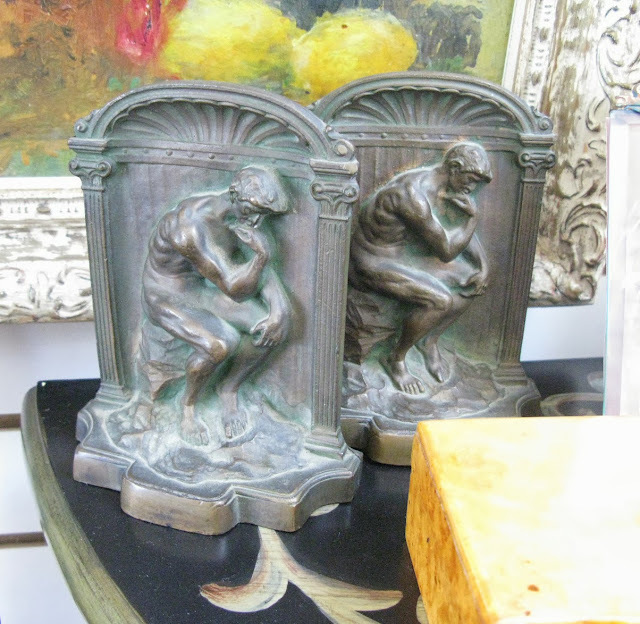 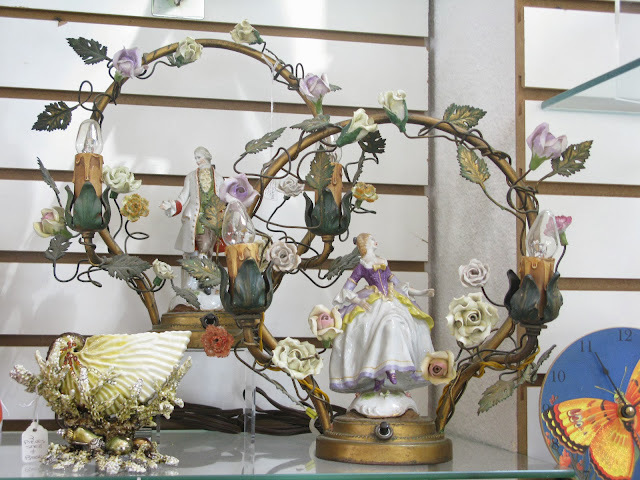 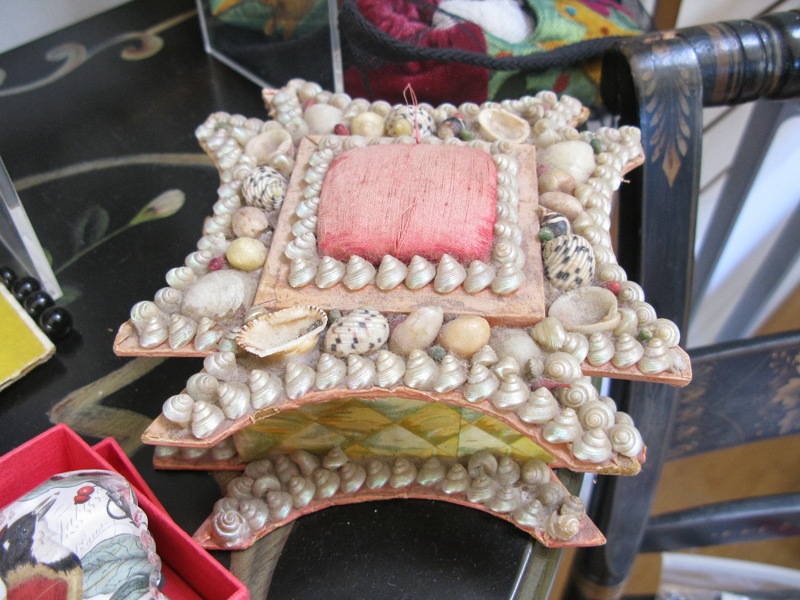 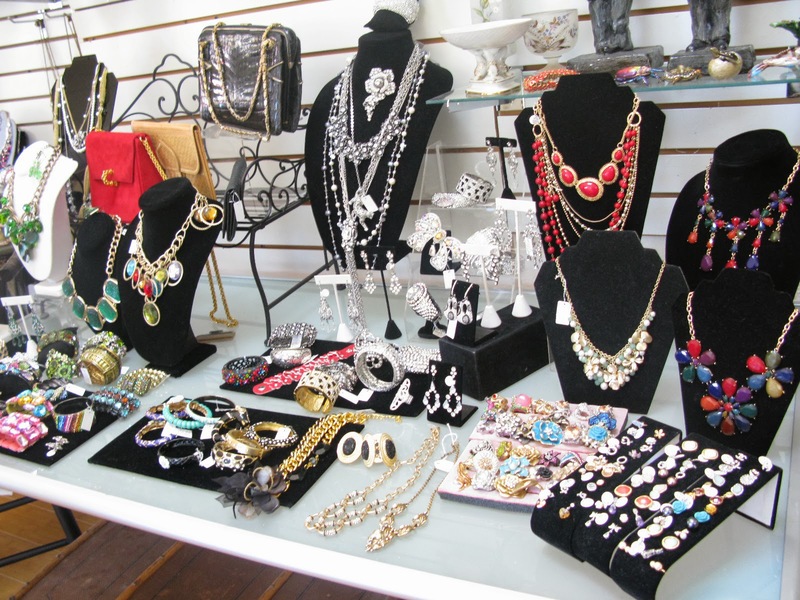 You can tickle your fancy at Curiosities with a wide selection of decorative accessories, Asian antiques, fine sterling silver, vintage garden pieces, fine vintage and designer replica jewelry, eclectic collectibles, gifts and more. One of the most exciting things I have to share is that you'll be able to find some of Paris Hotel Boutique's pieces at Curiosities. 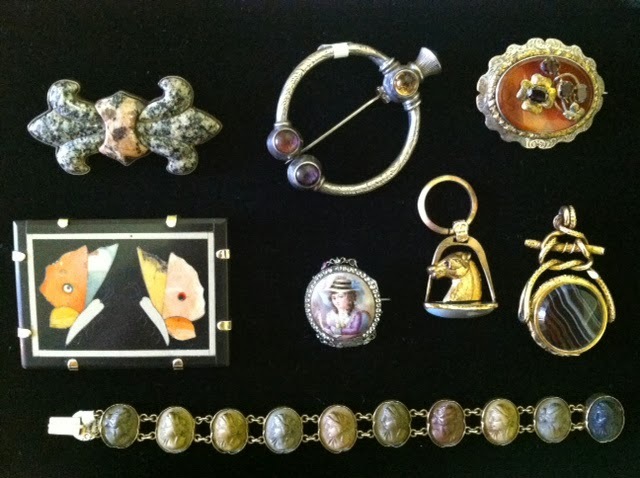 I've been a friend of Karrie's since my early days in the antiques business, and am honored to have some of my goodies available at this fine boutique! Please pay a visit if in the neighborhood. 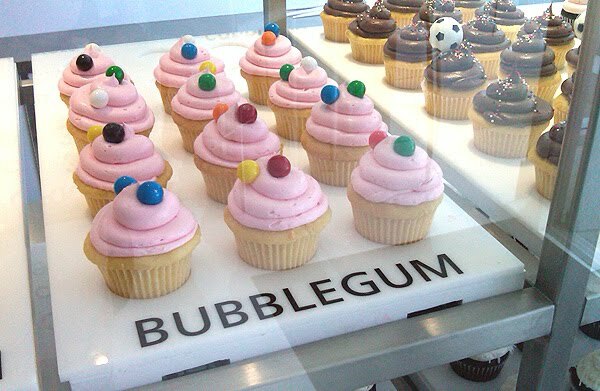 The grand opening is October 1st.